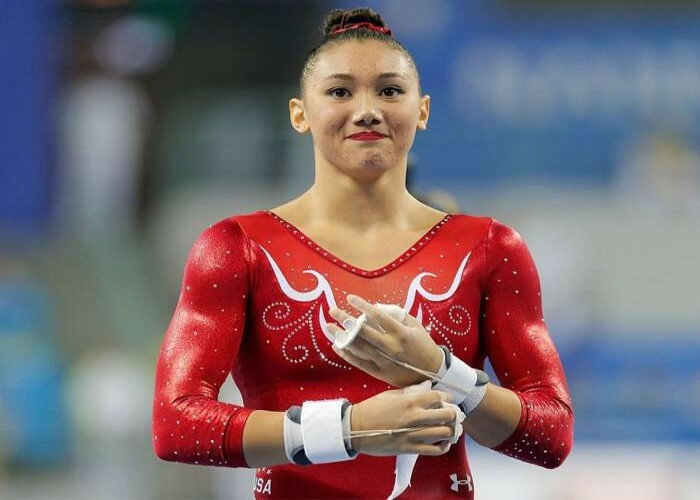 Born on October 24, 1996 in the USA, Kyla Ross is an artistic gymnast. 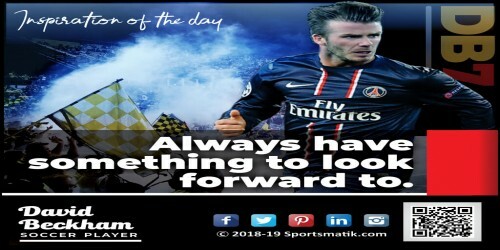 Wayne Mark Rooney is an astounding English footballer who often plays at the forward position and has given his crucial participation to England’s national team in the world cup of 2006, 2010 and 2014. Nicknamed as the “White Pele", Rooney is much publicized for his control over the ball and technical skills at the field. At present, he is successfully captaining the Manchester United club as well as England’s national team. 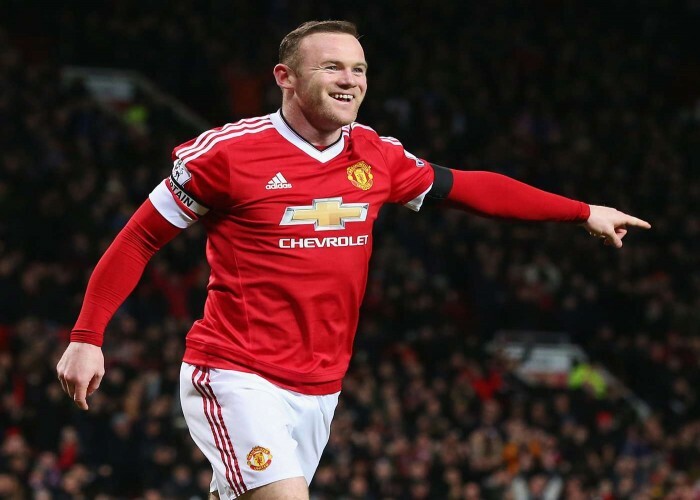 Rooney gave his crucial participation to the Manchester United team in winning five premier leagues: in the years 2006, 2007, 2008, 2010, and 2012, FA Community Shield four times: in the years 2007, 2010, 2011, and 2016 and FIFA Club World Cup in 2008. He was selected as “England’s Player of the Year” four times: in the years 2008, 2009, 2014 and 2015, "PFA Players' Player of the Year” for season 2009-10 and “FIFA Club World Cup Most Valuable Player of the Final" in 2008. Rooney has given total of 119 appearances in the International events with 53 goals on behalf of England’s national team being its All-time goal scorer and the second most capped player. Rooney was named in the “FIFPro World 11"(the best team of the year composed by FIFPro) of 2011.